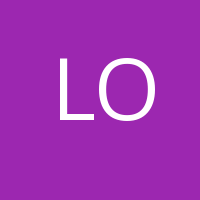 Lighthouse Organics is a medical marijuana dispensary in Billings, MT. Offering a large selection of marijuana flower, edibles, topicals, vape pens, concentrates. Our main goal is to provide for those who seek an alternative to traditional medicine coupled with educating the public to better understand the Cannabis plant. Lighthouse Organics began as a means to remedy the multiple health issues of a close family member. With our roots in caring for those who are unable to find relief elsewhere, Lighthouse Organics strives to provide the best, organically grown alternative for those seeking a healthier medicine. Lighthouse Organics has chosen a more natural approach when growing in that we do not use pesticides, or synthetics. We are 100% hands on with each individual plant (from seed to harvest) in order to ensure the best, clean, naturally grown medicine available. Quality, Care and Integrity is at the heart of everything we do. Lighthouse Organics utilizes True Living Organics rather than harsh chemical nutrients (salts, synthetics, pesticides). 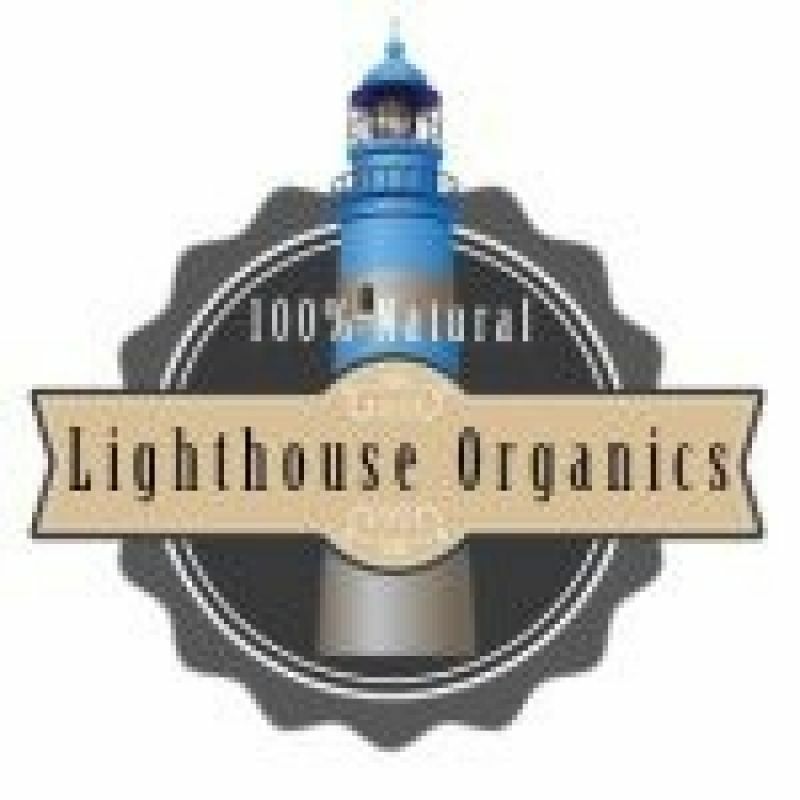 Lighthouse Organics is strictly indoor, soil grown. Lighthouse Organics indoor garden grows 50+ various strains.